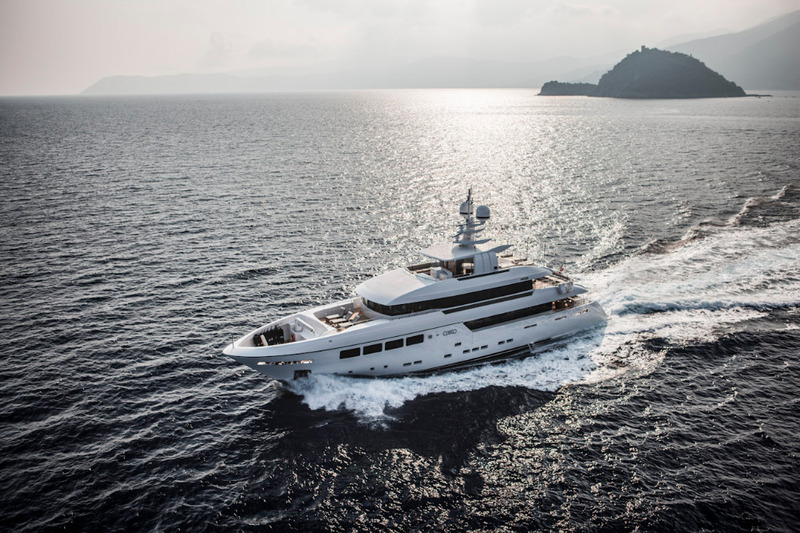 Next week, Imperial will be featuring 41m Okko as one of its distinguished vessels at the Monaco Yacht Show. Imperial was announced as the central agent for the sale earlier on this year. The yacht, delivered in 2012 by Mondomarine, is a full aluminium superyacht from renowned designer Giorgio Vafiadis. 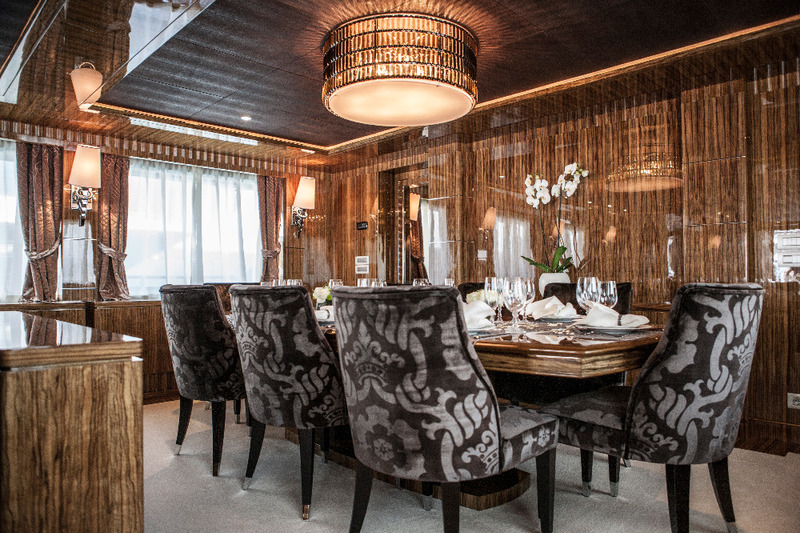 The vessel offers a full-beam Master suite, with four further en-suite staterooms. The vessel is offered for charter for 10 people in total, with capacity for eight crew. 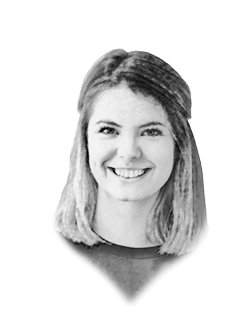 The yacht also features a full complement of water toys and sports equipment, including two seabobs, two inflatable paddle boats, water skis and a water pool. 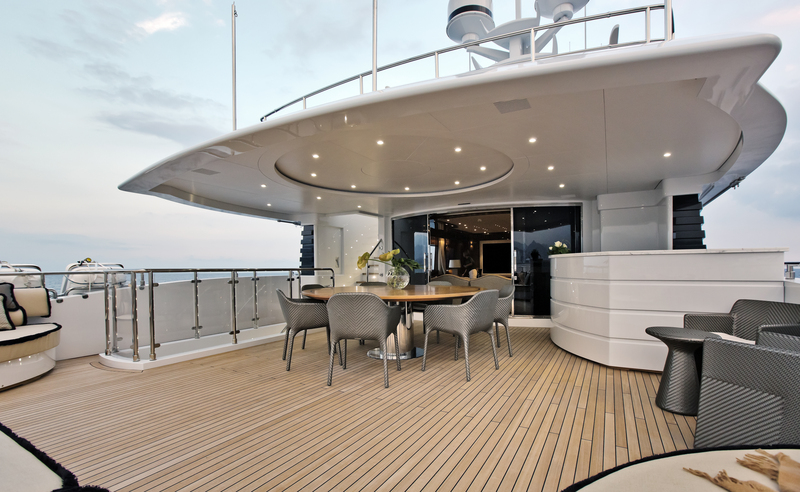 The Monaco-based brokerage house will showcase a number of vessels at the Monaco Yacht Show. 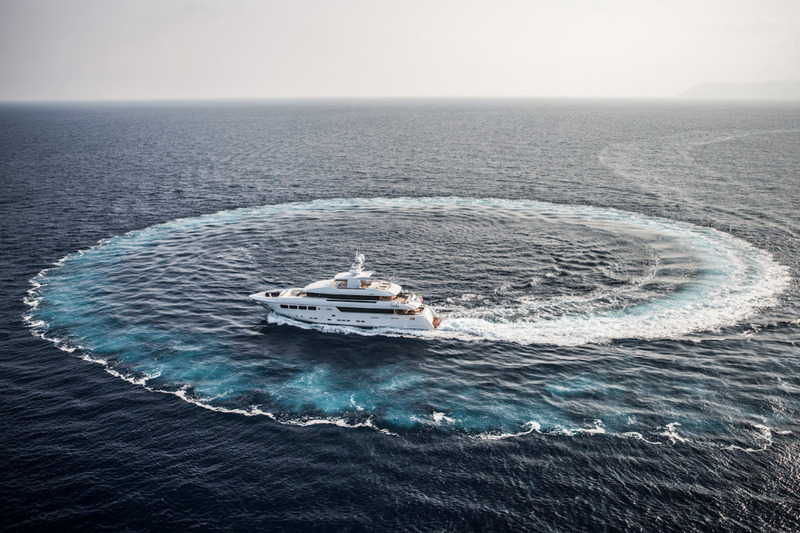 M/Y Okko will be available to view on Quai Chicane, berth C20. For more information visit www.imperial-yachts.com.